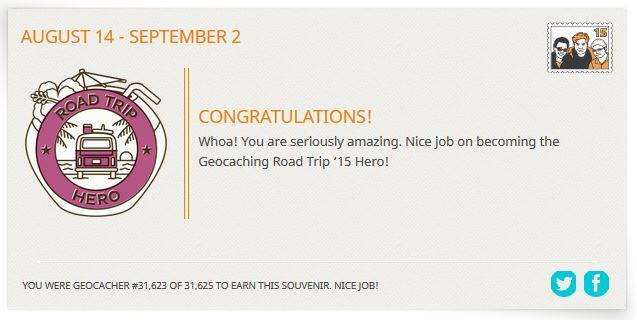 The Geocaching site currently has a quiz up which lets you test your knowledge of our great hobby. Check it out on Groundspeak’s Blog. Yesterday I also created a Milestone Facebook Group to do the same job as my Trigtastic Facebook group but this time for my milestone series. Check it out here.